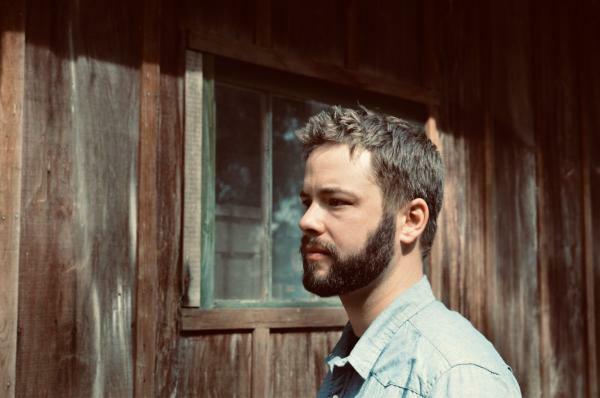 No Depression calls John John Brown's debut album "A supple and suggestive blend of astute Americana accompanied by a quiet, reflective glow", while Elmore Magazine dubbed him "one of the more promising young names in folk music today". In 2015 and 2017 he was chosen as a Kerrville Folk Finalist for the legendary "New Folk" Competition, and he was also selected as a 2017 Emerging Artist at the Falcon Ridge Folk Festival. Seeped in good storytelling and fingerpicking melodies, John John Brown seems to have discovered part of the mystery that surrounds the great singer/songwriter tradition. See John John Brown perform in the Melrose Audio Studio as the featured artist for the April Melrose in the Mix live recording session. Sign up to attend at www.ocls.info/melroseinthemix. If you are a Melrose Center member with credentials to use the Melrose Audio Studio, you can volunteer to be an assistant during the session at www.ocls.info/melrosemixassistants.